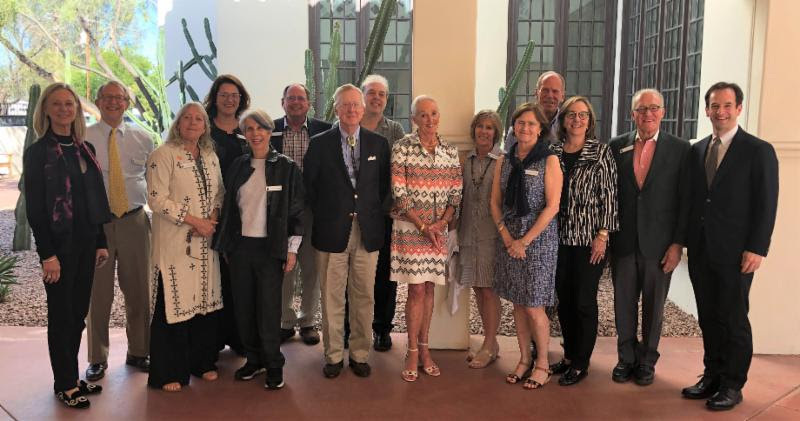 Pictured at MTA’s Spring Events at the Heard Museum: The MTA Board with Anne M. Lampe (fourth from left) and Bill Appleton of Management Consultants for the Arts (far right). 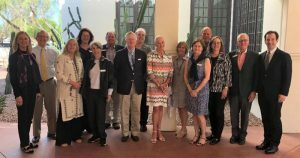 BALTIMORE, MD – The Board of Directors of the Museum Trustee Association (MTA) is pleased to announce the appointment of Anne M. Lampe as CEO of the Association. Lampe will succeed Mary Baily Wieler, who for the last decade served as a board member, chair and more recently as President of MTA. Under Wieler’s leadership MTA has grown substantially. Wieler also oversaw the launch of MTA’s popular template series utilizing cloud-based software, making best practices accessible and affordable to the museum field.